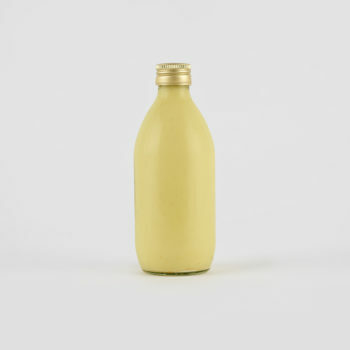 Ready for a seasonal change? 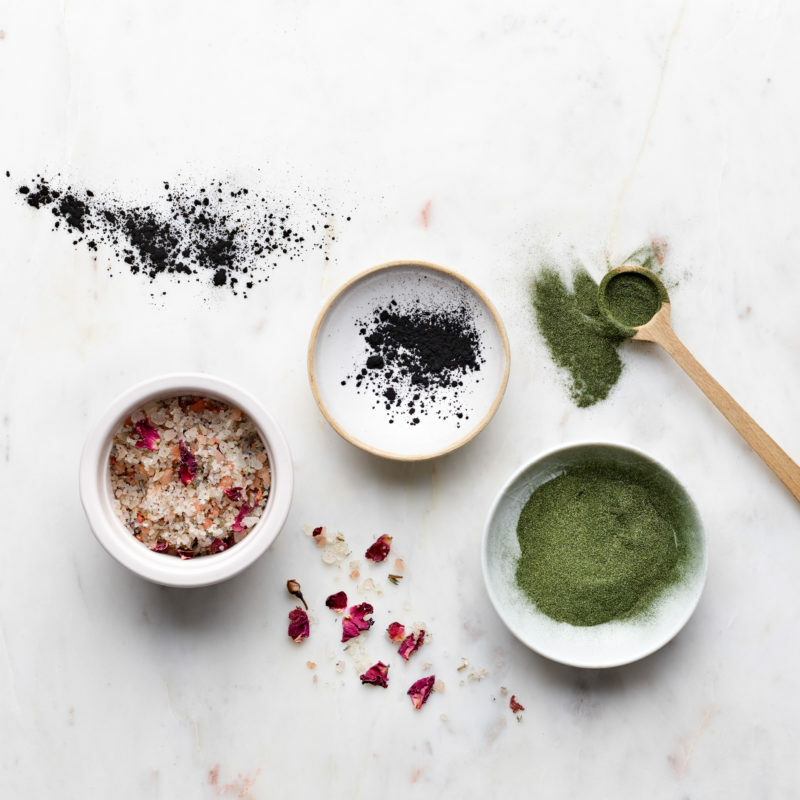 This is a period when naturopaths promote deep autumn/winter cleansing! 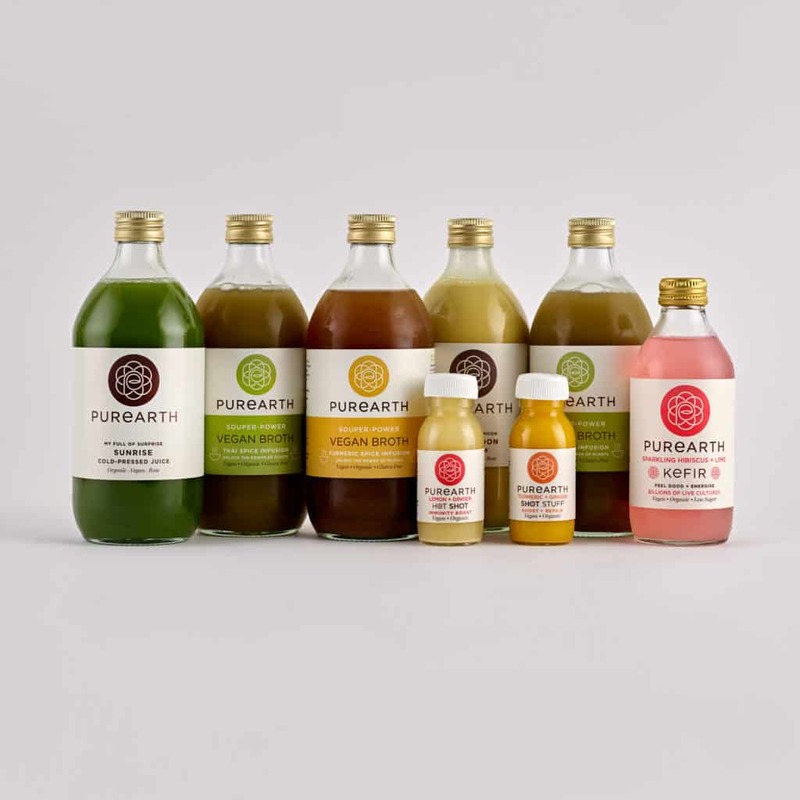 Here at Purearth, we are massive advocates of seasonal detoxing! 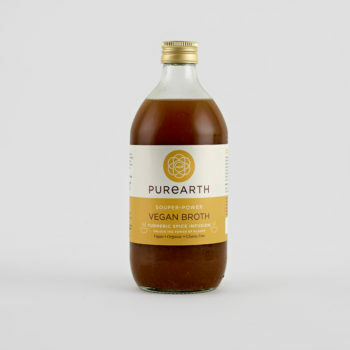 Our Broth cleanse is perfect for transitioning into the Autumn/Winter period. 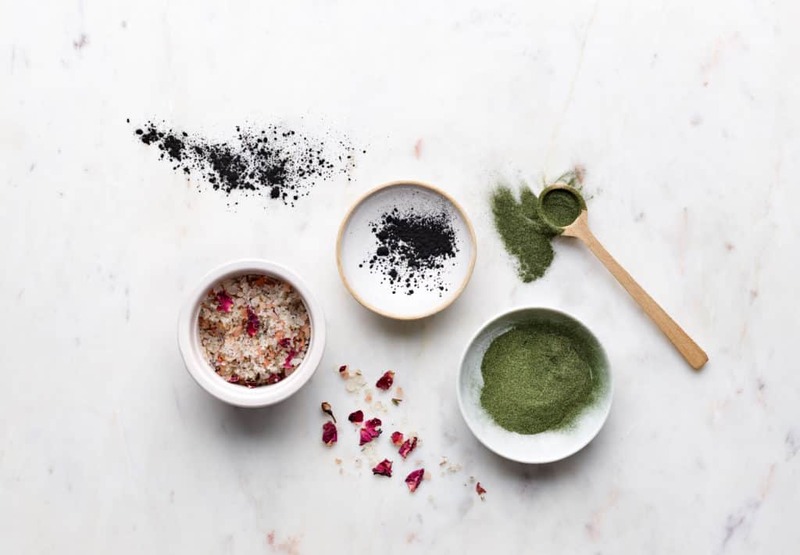 This warming detox is tan exemplary way to revive the body + mind, using certified organic, seasonal vegetables, herbs + superfoods that are carefully combined and tailored for ultimate gut health. 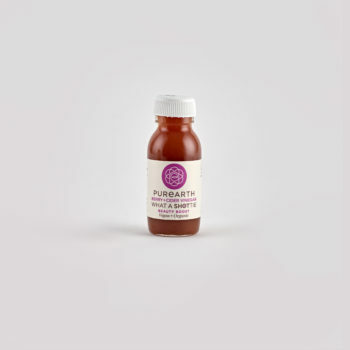 This cleanse programme is designed to completely purify and warm the bloodstream! 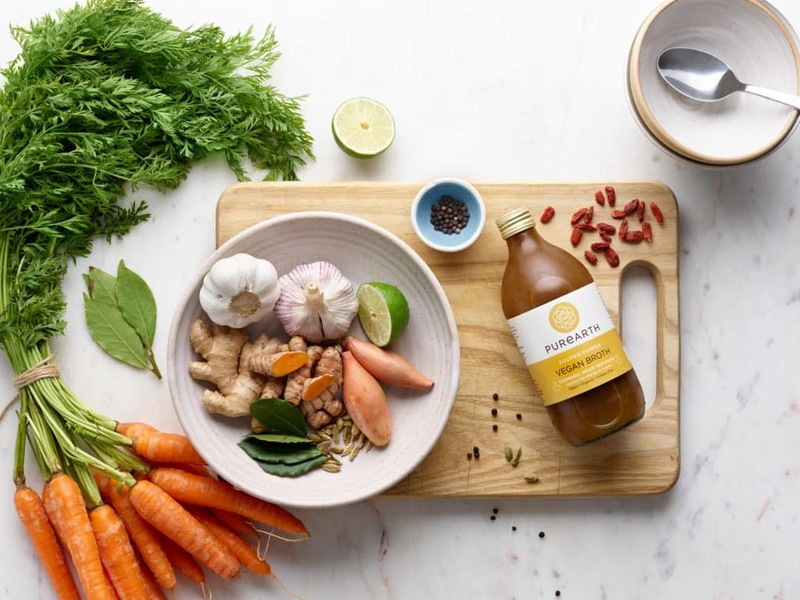 Our Thai spice infused broth is designed to help you release toxins that are deeply rooted in the body. The thai-spices are a gentle diuretic that encourage healthy cellular functions (promoting weight loss) and perfect detoxification! 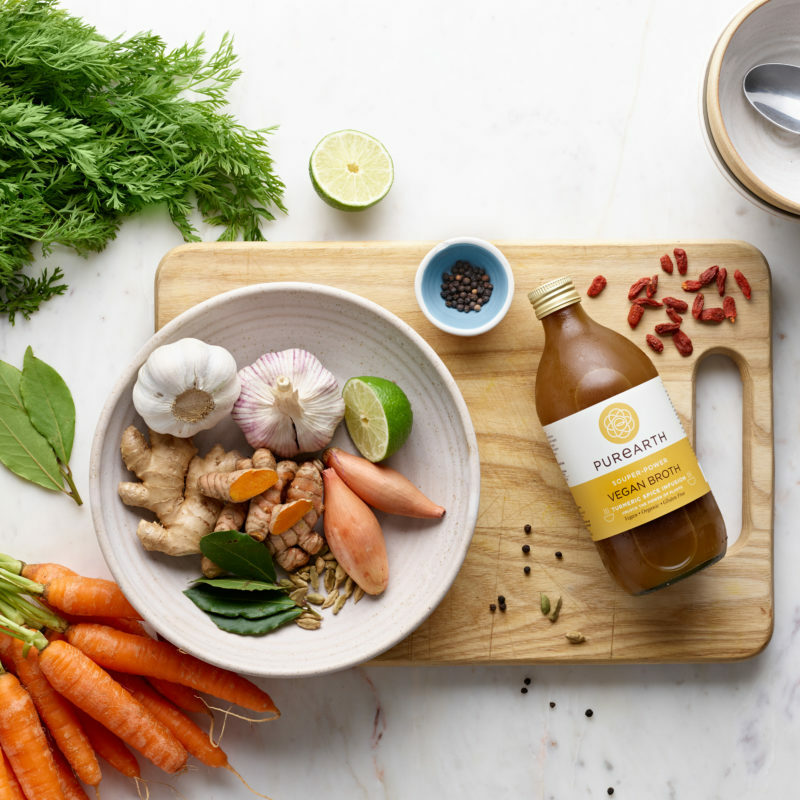 Our slightly spicy and turmeric infused broth uses herbs and spices that are highly nutritive and abundant in anti-inflammatory benefits. 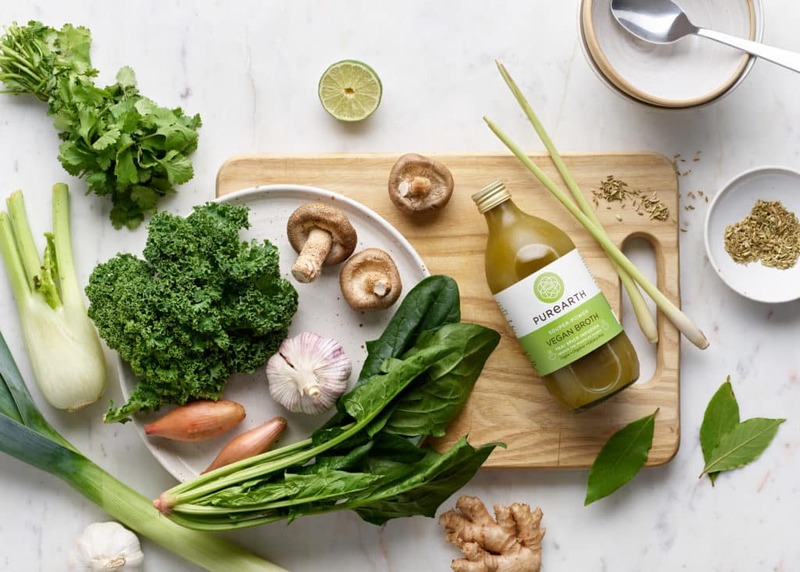 Thanks to the nourishing antioxidants sourced from the most restorative super foods, like our beloved turmeric, chaga and Goji berries, this broth is simply an excellent tool for repair and recovery! 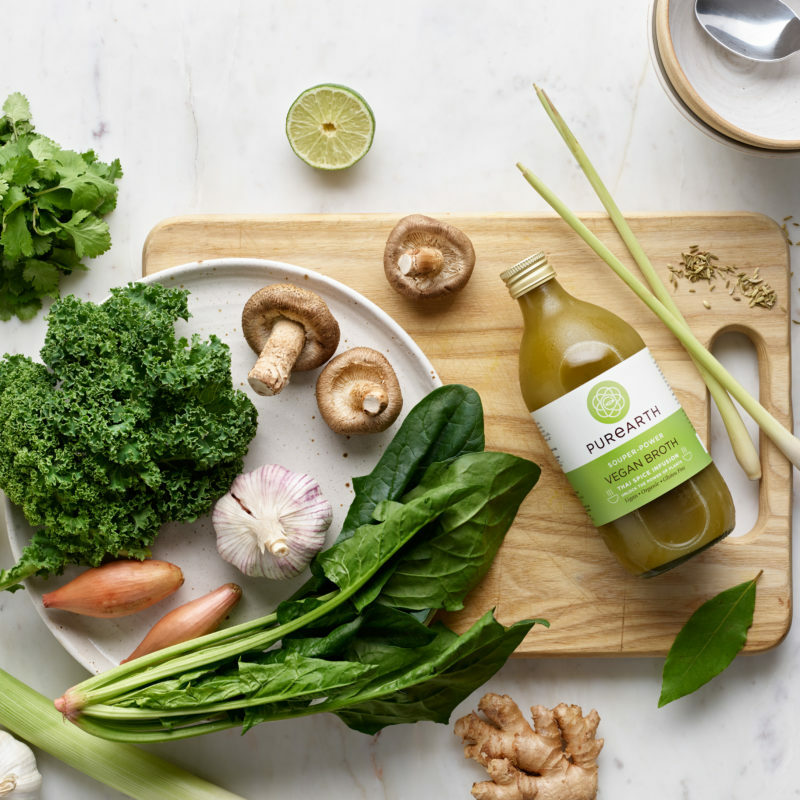 With the combination of both and our superfood shots and nourishing live cultured drinks, this cleanse will provide your digestive system with a soothing and warming detox, helping repopulate your gut flora one hot sip at a time.